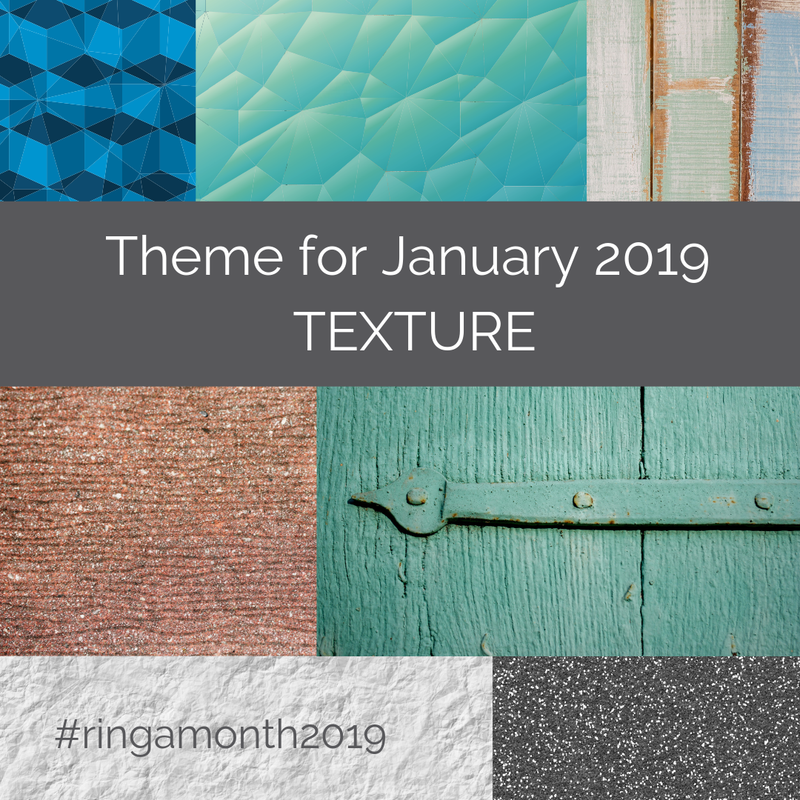 The main aim of the ring a month challenge is to make a ring a month. If you already have some design ideas in mind then feel free to carry on, you don't have to stick to the theme. 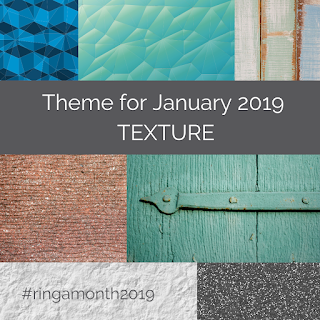 I know I find themes helpful so I will continue to have one each month.